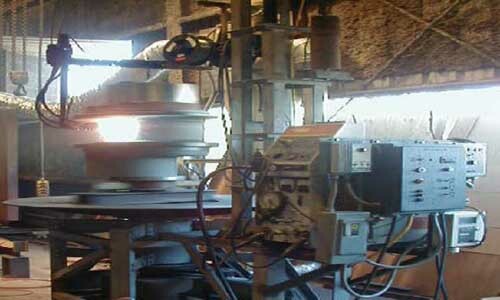 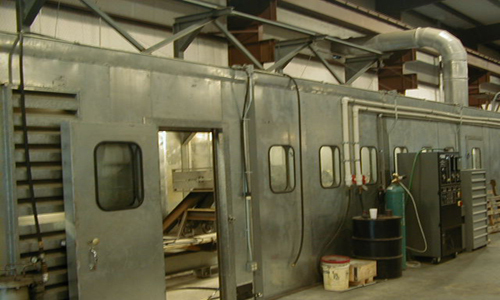 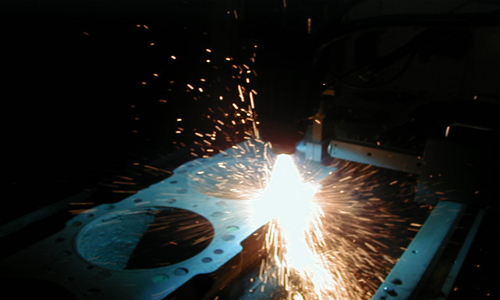 Metal spray is another service that we at Coastal Plating provides to our customers. 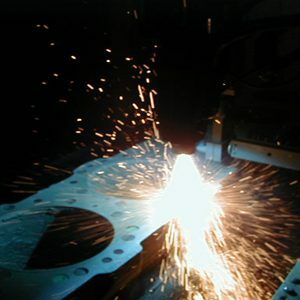 Sometimes chrome is not the only salutation to the remanufacturing of your product and the alternative is metal spray. 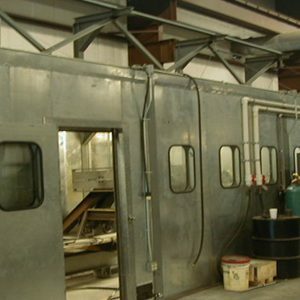 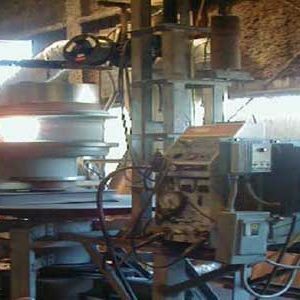 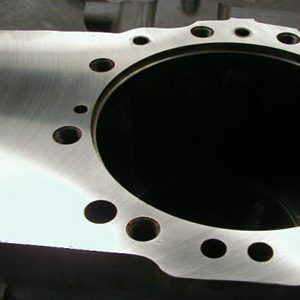 From blocks, connecting rods, crankshafts, and flywheels Coastal Plating’s metal spray department is the way to go. 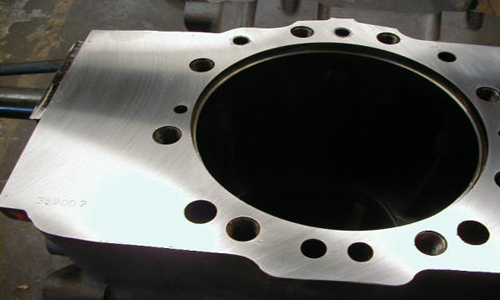 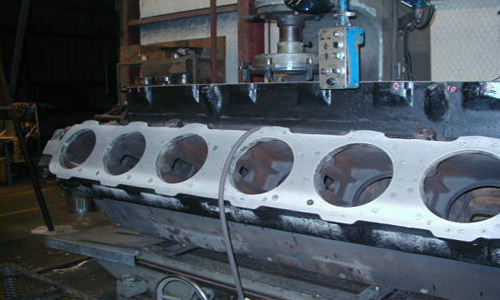 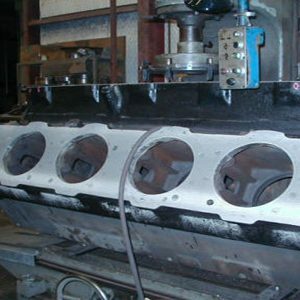 If you have a engine block that is below specification standards, a connecting rod that you don’t want to resize, crankshaft that needs to be brought back to operating standards, or flywheel that is undersized you have another option with metal spray. 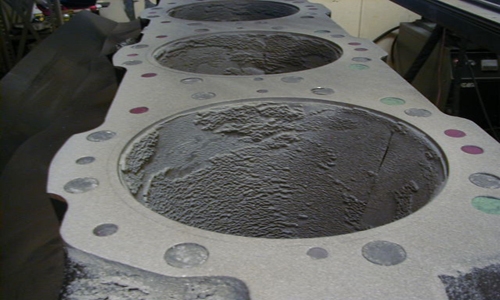 After consulting with one of our representatives about if metal spray is in your best interest be assured that Coastal Plating stands behind its work. 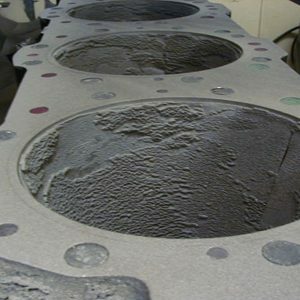 For some examples of Metal Spray check out our Picture gallery and look at some of our work.